Lahaina is like Maui’s answer to Las Vegas, without the gambling. It’s always happening there. There is no shortage of things to do: shopping, eating, mingling, people watching, nightlife, partying, boat trips. Lahaina is the epicenter of Maui’s art scene with fancy galleries and boutiques. 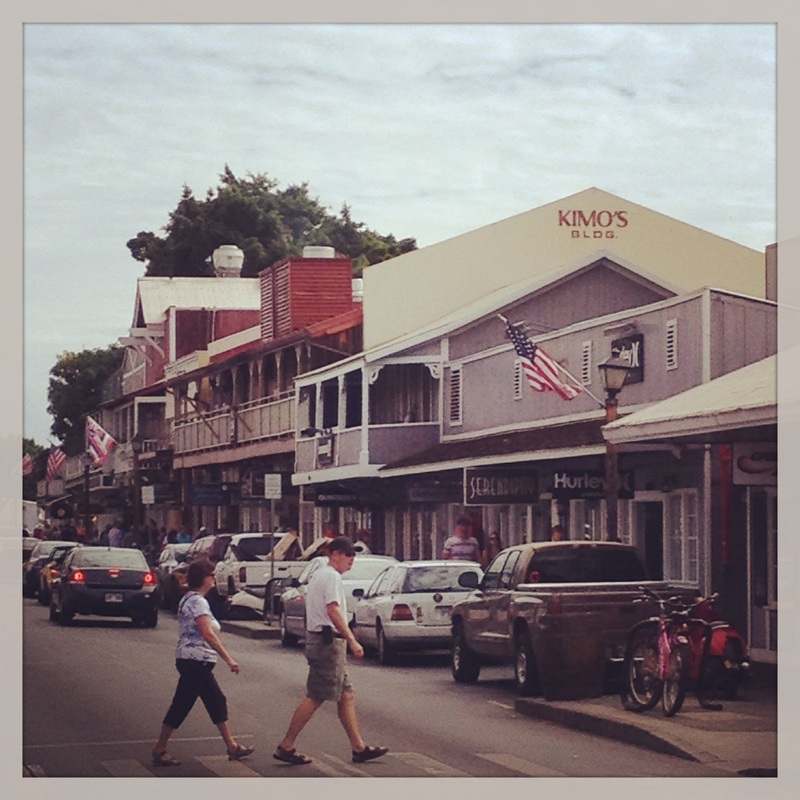 Lahaina's Front Street on Veteran's Day. My husband jokes that if you take all the people out of La Jolla, California, and switch them with all the people in Lahaina, they wouldn’t notice the difference and would resume their normal lives without skipping a beat. Of course, I disagree. 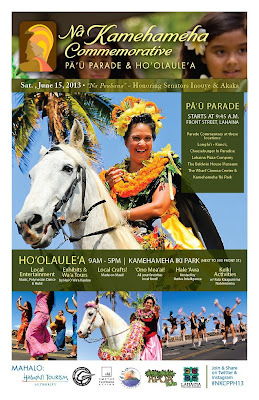 Lahaina has different layers. The first layer is the commercial, the hustle and bustle, the catering to tourists. The unsuspecting tourist may end up buying an expensive painting or a time share and wonder how that happened. Lahaina is a shopping mecca. If you've been looking for some odd souvenir, and can't find it anywhere else, you can probably find it here. My favorite picture from Lahaina. Uh-oh! Sometimes Lahaina feels so busy! It's kind of like Disneyland. The second layer is the scenic. The mountains, the sky, the harbor, the ocean. Lahaina is a picturesque beach town, on the West Side of Maui. Sunlight is reliable, unlike in other parts of Maui (like where I live, Haiku). Lahaina in Hawaiian means “cruel sun” because it rains so little here, compared to the rest of the island. The third layer is historic. Lahaina was once the capital of Hawaii, before Honolulu. During the whaling days in the 1800s, Lahaina was a busy sea port and a place for whalers to get in trouble. 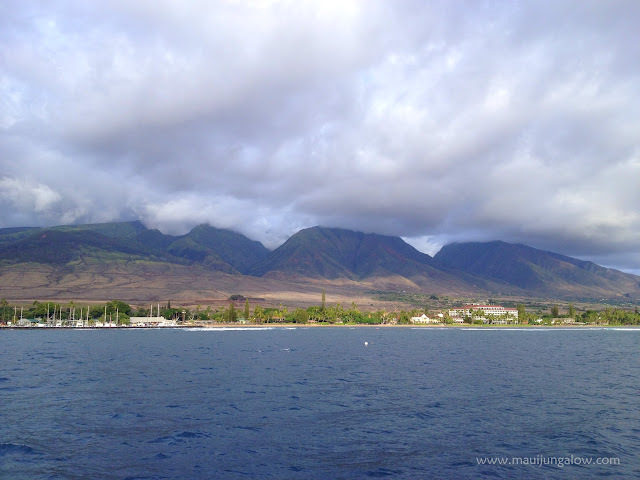 Mokuula, an ancient island in Lahaina, was a sacred site that was home to royal chiefs. 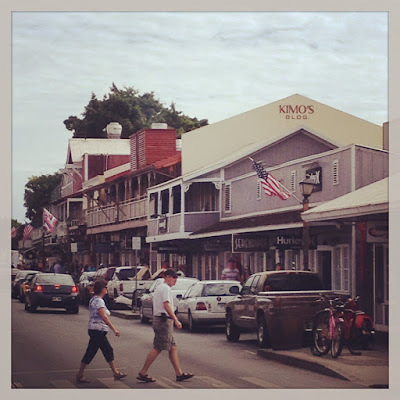 Lahaina is known for many historic buildings and sites, within easy walking distance. The fourth layer is cultural. Lahaina is pedestrian friendly, with a real downtown, Front Street Popular events include the adult-oriented Halloween, which is dubbed the Mardi Gras of the Pacific, Friday Night is Art Night, 4th of July fireworks, Lahaina Second Friday Town Parties, and various festivals and events throughout the year. And most importantly, the main reason I ever go to Lahaina (since I'm not on vacation). There is a real (sigh) bookstore there, Barnes & Noble.